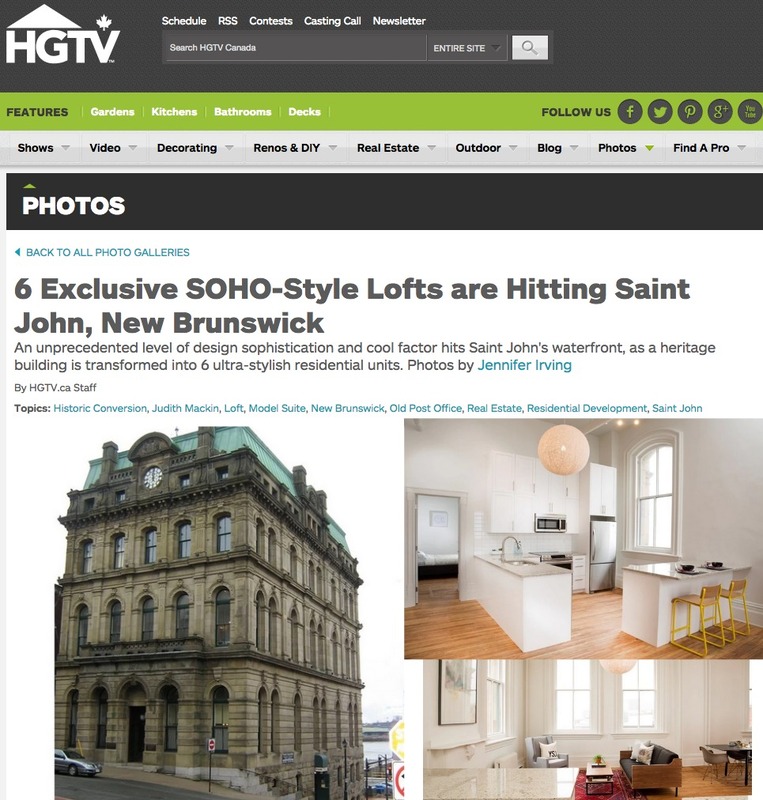 04 Jan Exciting News continues for us with HGTV! 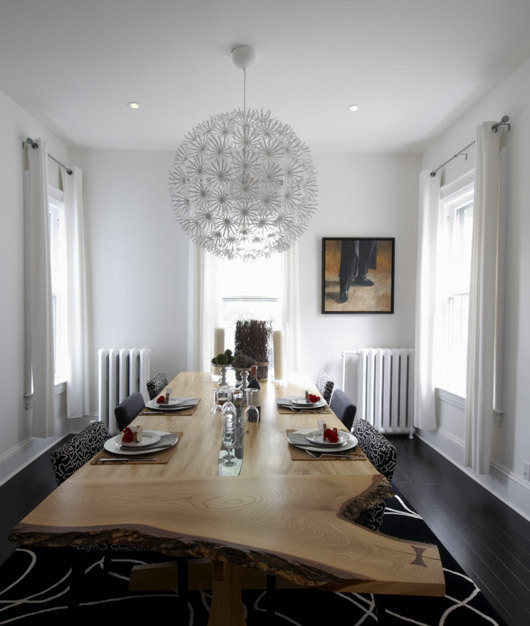 18 Jan Sneak Peek at HGTV blog tomorrow – Harry Allen! 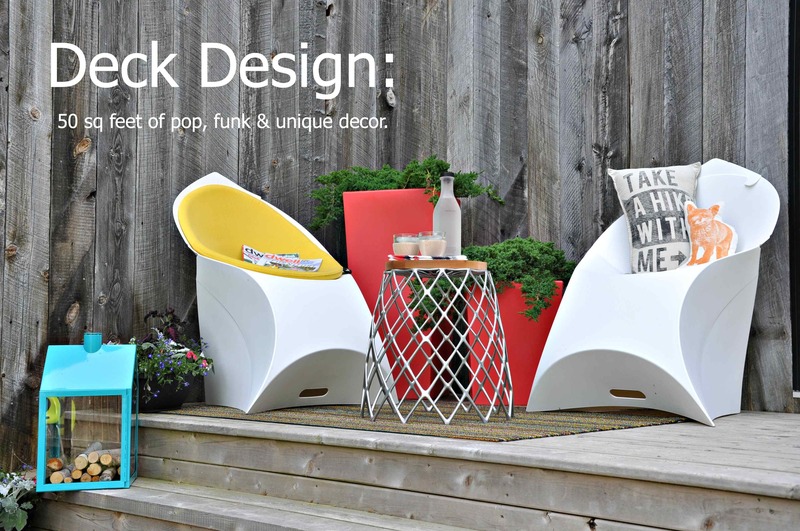 19 Jul Today’s blog post on HGTV.ca – DECK DESIGN 50 sq feet of pop, funk & unique decor. 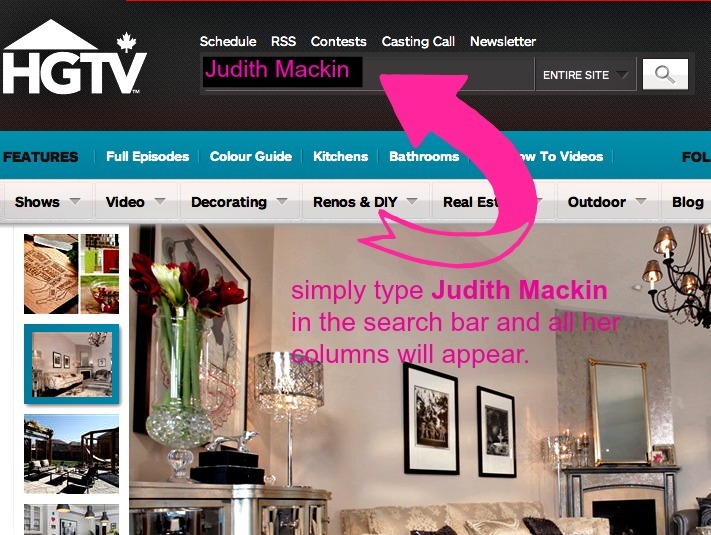 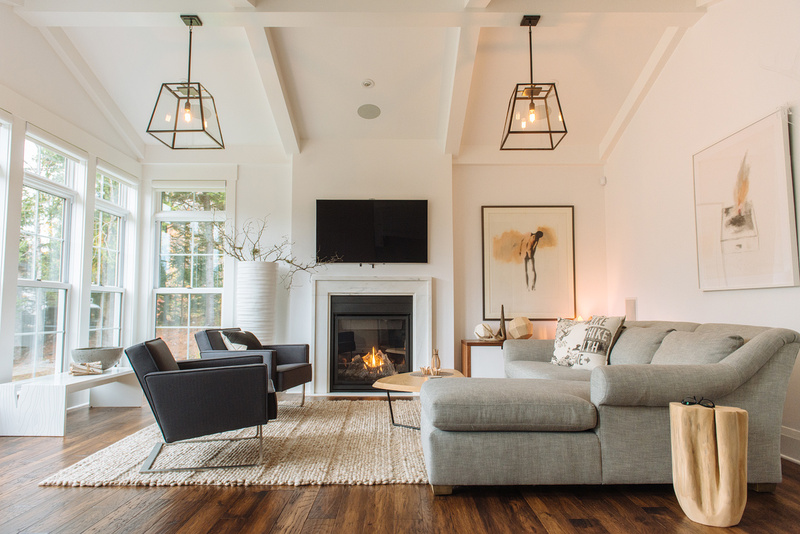 16 Mar Follow Judith Mackin on HGTV.ca – find out how!